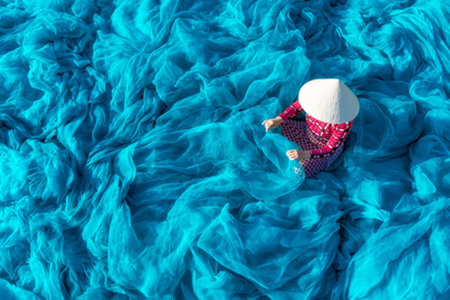 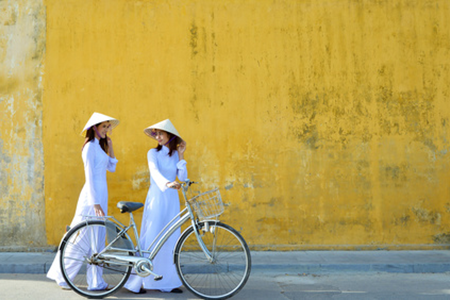 Discover the best of Vietnam in luxury. 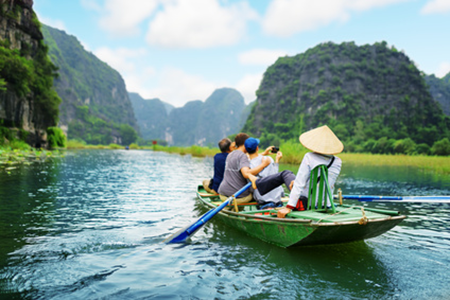 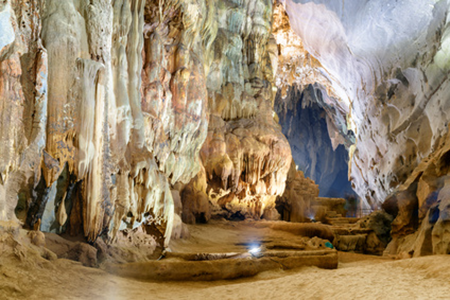 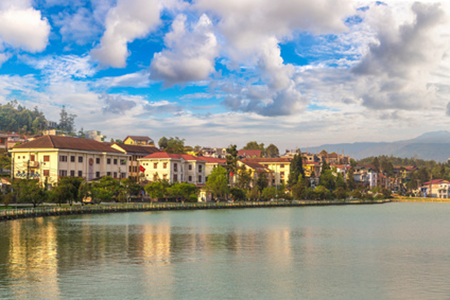 This two week Vietnam holiday includes the bustling cities of Saigon, Hanoi and Hue, together with the award winning beaches of Danang and stunning lime stone landscapes of Halong Bay “The Jewel in Vietnam’s crown”. 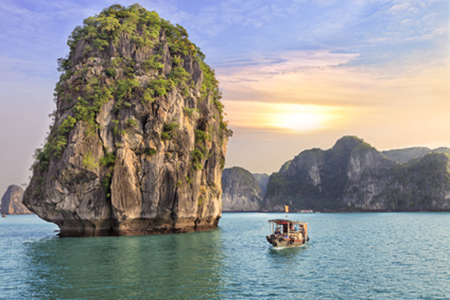 Stay in luxury hotels, enjoy river cruises, visits to amazing caves and beautiful waterways and see the rich history of this beautiful country.